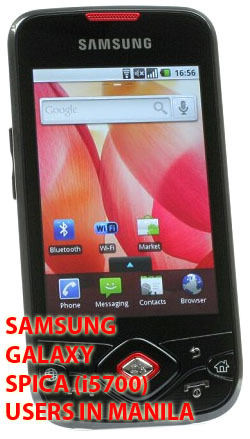 dedicated to all Samsung Spica lovers. This is intended primarily for my fellow Pinoys who are admirers of the Samsung Spica! Spica is also known as Portal and I5700. Glacier Removal Tool 1.0 - Remove glacier files and registry keys from your PC.